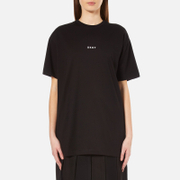 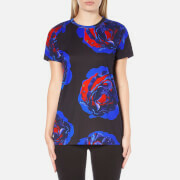 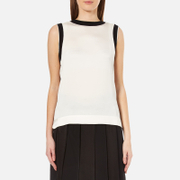 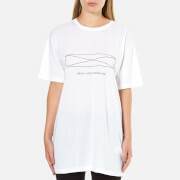 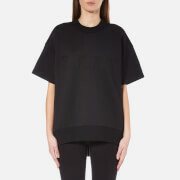 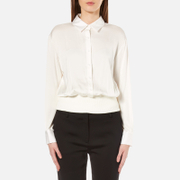 This page lists some of the cheapest deals on dkny Women's Tops that you could find in the UK. 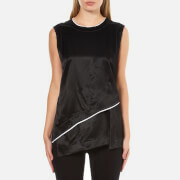 You can compare prices for dkny Women's Tops related products on the right, or refine your dkny Women's Tops search criteria by using the options above. 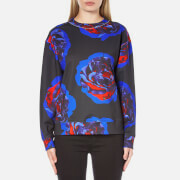 DKNY Size L Multicoloured Sweater DKNY multi-coloured (purple & white) trendy smart casual sweater, this sweater is ideal for every day wear with jeans or black trousers.